We're hiring! Job vacancies at Trinity. Welcome! This worship guide outlines what to expect if you come to worship with us on a Sunday morning. If you arrive in time for Sunday School, youth Bible study, or adult Bible study, feel free to join the appropriate group. 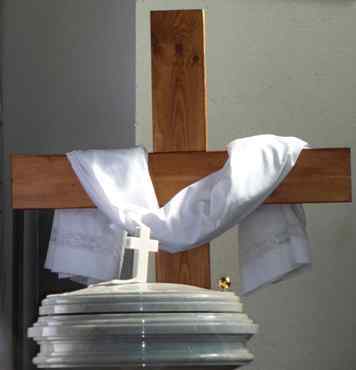 Most of our worship services have traditional, liturgical elements to them. We do have a praise band that leads a more contemporary worship service occasionally throughout the year. You can now donate to Trinity by credit card! Depending on your country, PayPal account may be necessary.